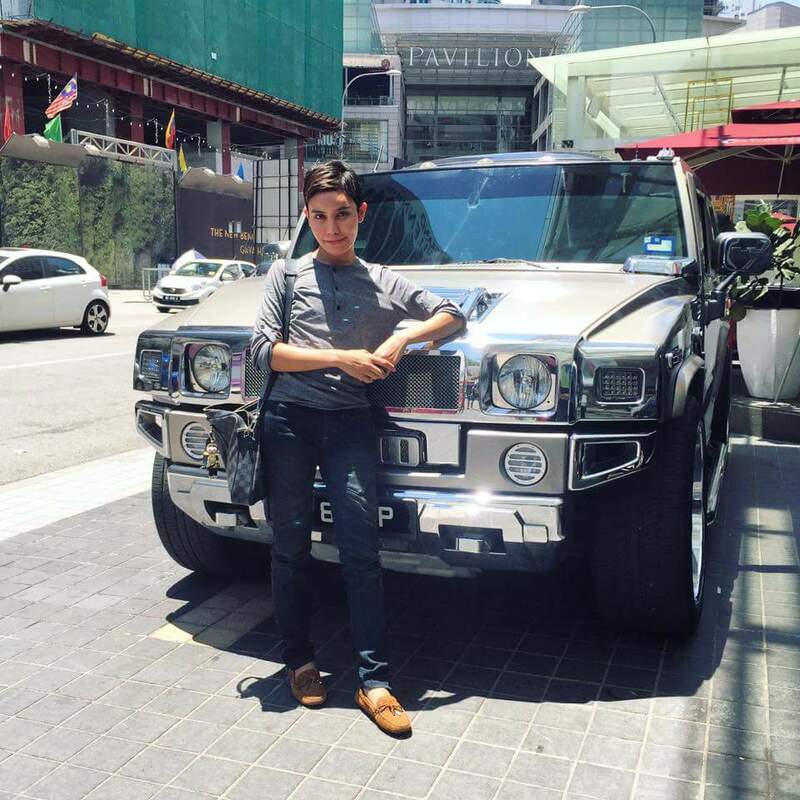 for urban women | a blog by blair villanueva: Malaysian Millionnaire Transgender Wants To Be A Man Again Goes to Surgery, New Update! 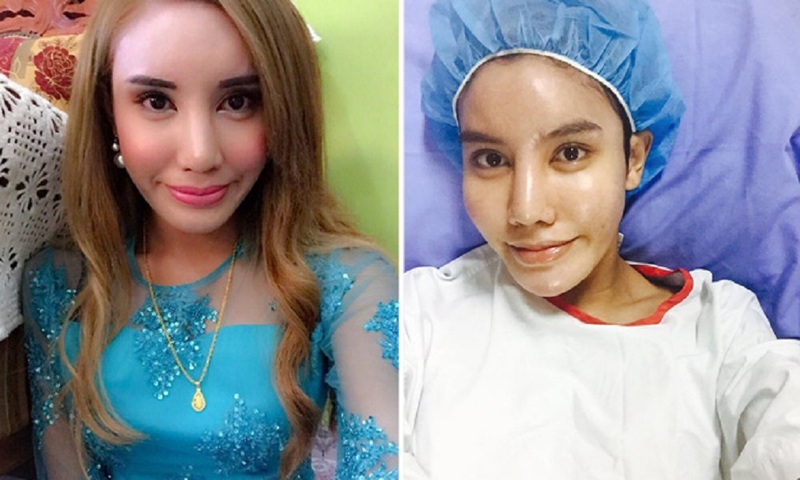 Malaysian Millionnaire Transgender Wants To Be A Man Again Goes to Surgery, New Update! 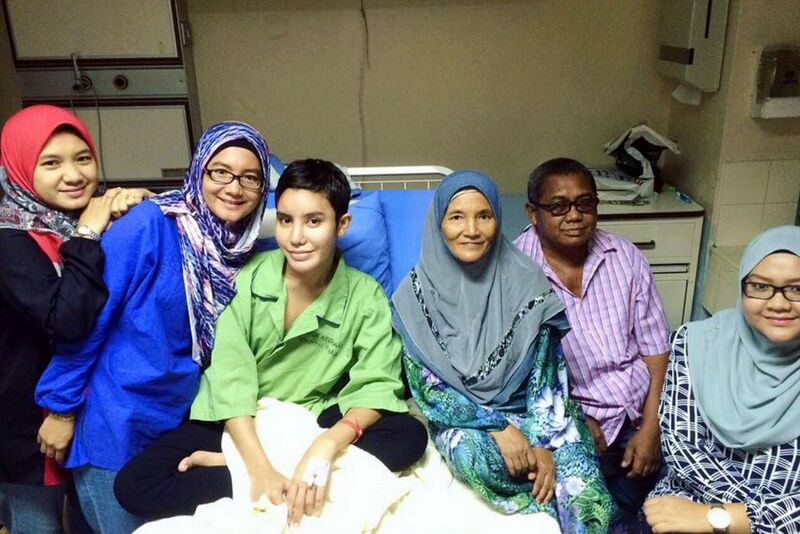 UPDATE: JUNE 06, 2016 - Safiuddin Ilias, a successful businessman from Malaysia released his new photo after his biggest decision to undergo surgery again to become a man. Follow his journey via Facebook. 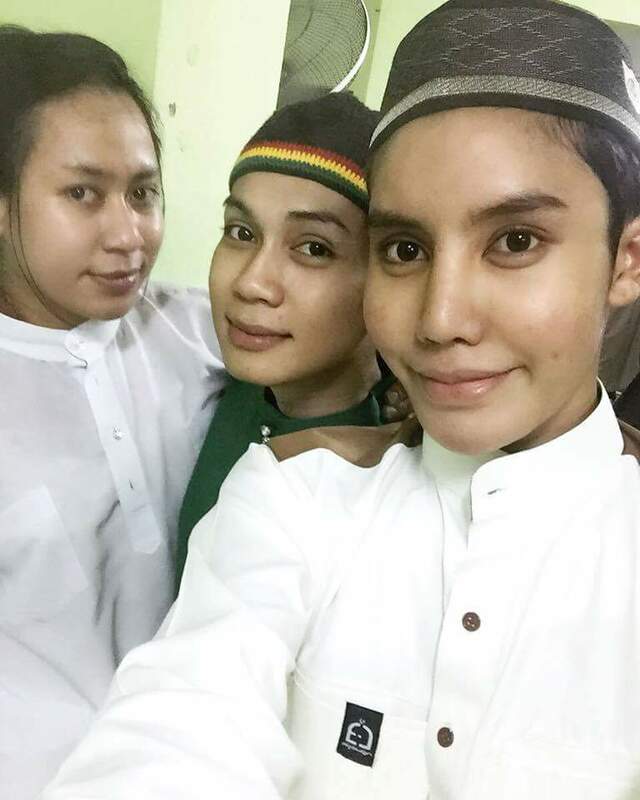 A transgender woman from Malaysia, who is the founder of very successful cosmetic company WisPutih, has publicly renounced transitioning to a woman and reverted to being a man again as she opened-up in a series of Facebook posts recently. 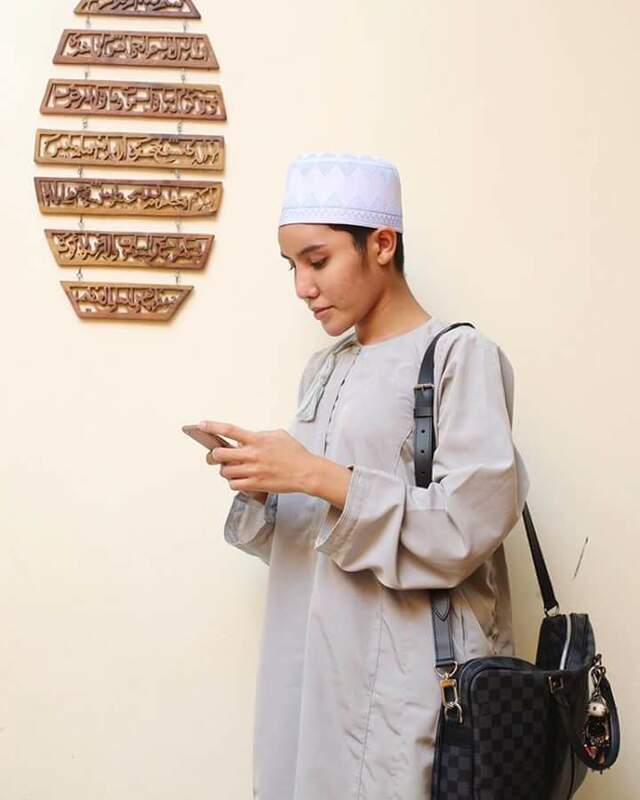 The moving story of Safiuddin Ilias or famously known as Sofea Putih or Safiey, went viral over the weekend after a status on Facebook page was shared online. 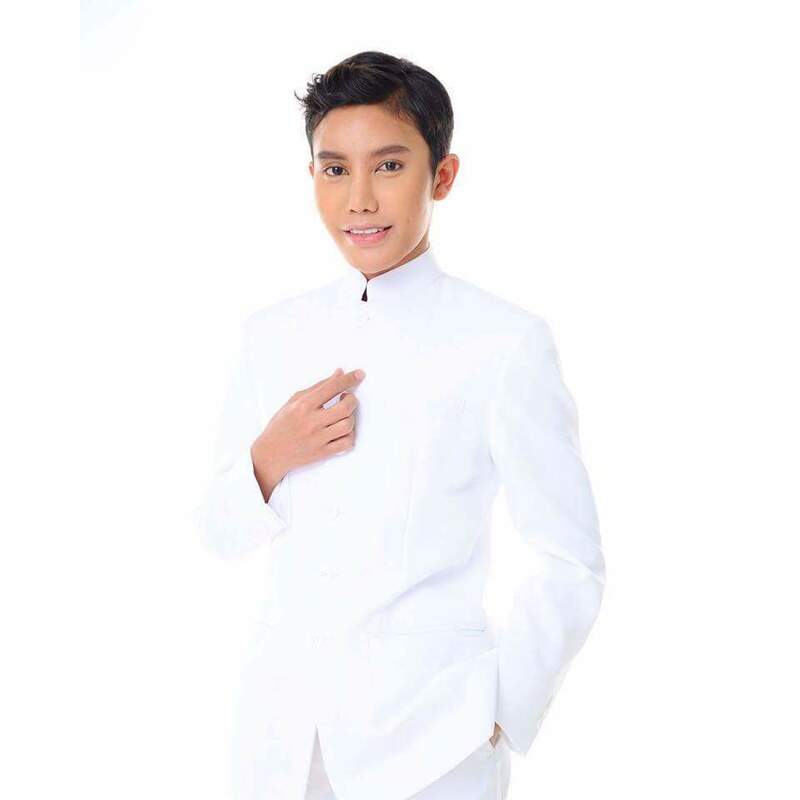 On his(her) Facebook page, the 22yr old wrote that he(she) hoped the 'dark phase' that he experienced could be a lesson for he others in the society while also expressing his gratitude towards his personal medical assistant Aery Yana. 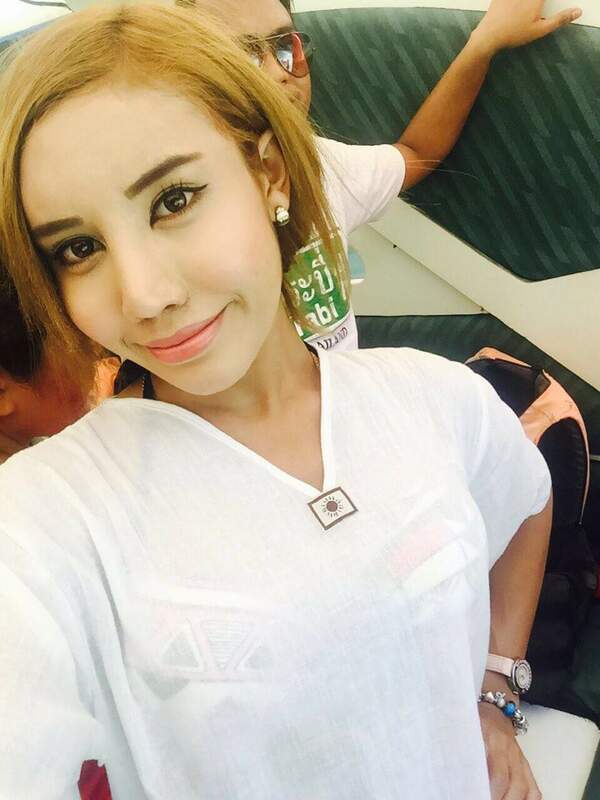 Based from Lanchang, Pahang he also wrote about how undergoing the transition five years ago and opened up about choosing to have both of her breast implants removed in order to become a "man" again. Editor's Note: Whatever decision you may have and as long as you are happy about it, you will always be loved. We wish you all the best luck, good health, and we are excited for your next journey! Cheers!